Those of you who like using RE:Vision Effects’ ReelSmart Motion Blur plugin, for adding natural looking motion blur to an image sequence, but don’t have the budget then OFlow is your answer. 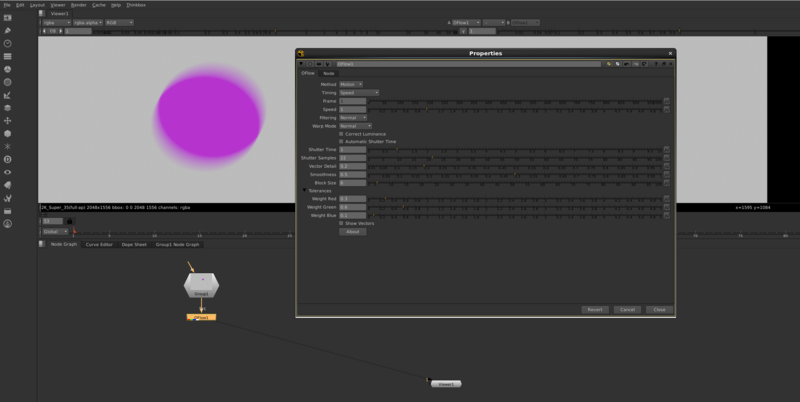 Nuke’s OFlow node is essentially an advanced retiming node with a motion blur option. 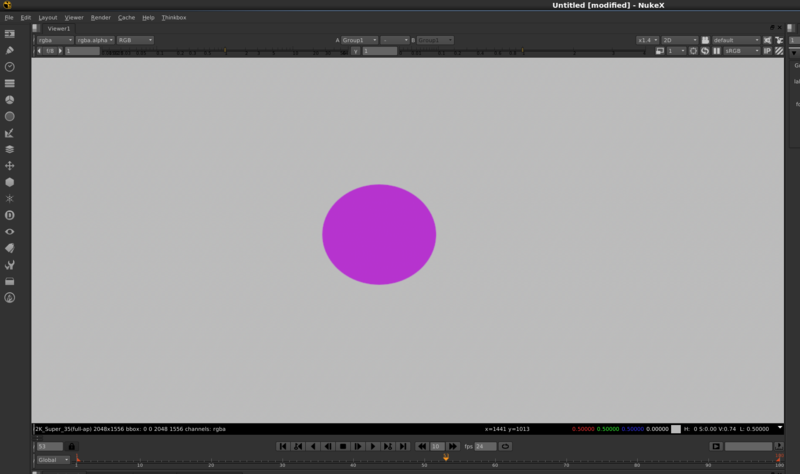 The same vectors it uses to create the inbetween frames are used to create a vector based motion blur. 1. 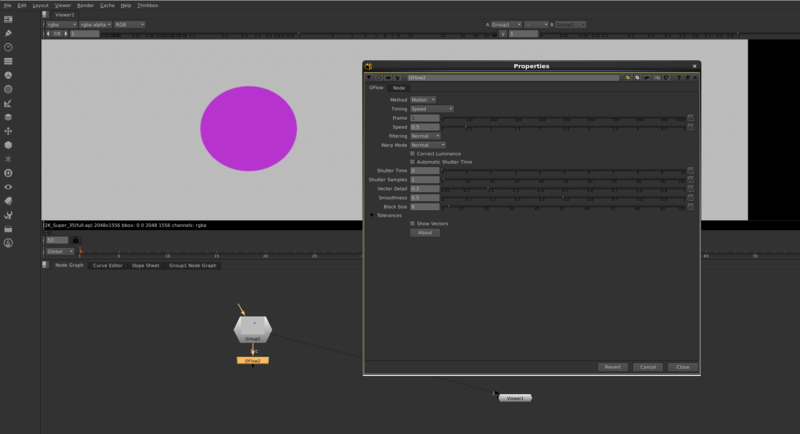 Add an OFlow node (only available in NukeX) bellow the image sequence in your script. 2. Change the “Speed” option to “1” so there is no actual retiming of the plate and you are just adding motion blur. 3. Change the “Shutter Time” and “Shutter Speeds” to your liking. 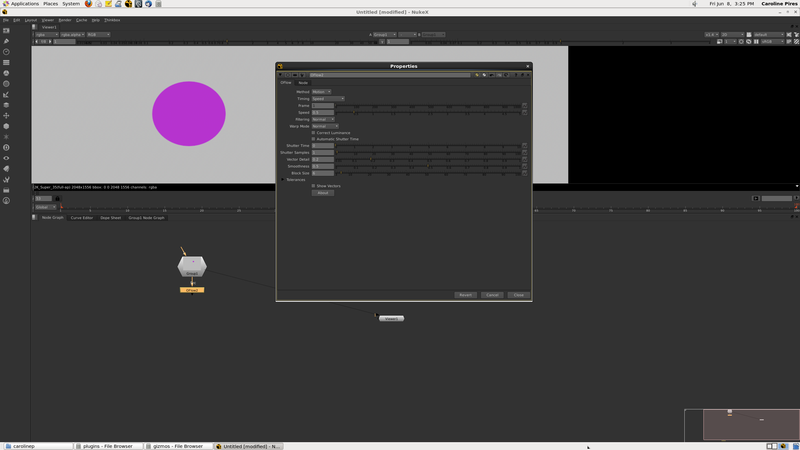 So let me get this right, you attach the node, and then you choose some settings ‘to your liking’ and then thats it? Does this also work in final cut pro? Yes James! All you have to do is export a motion blurred sequence from nuke into FCP 😛 After waiting for a VERY LONG RENDER as anything with motion vectors takes ages to render.